FRANKLIN, WI (SEPTEMBER 2018) – ROC Ventures, a management firm in the sports, entertainment and real estate industries, introduced Wisconsin’s first American Association of Independent Professional Baseball team, the Milwaukee Milkmen. The team will begin building a roster of professional ballplayers to kick-off its inaugural season this spring. Earlier this year, ROC Ventures invited fans to submit ideas for an out-of-the-box team name and mascot through an online application process. The top ten names were selected and then narrowed down to the top five and three choices through fan voting. Ultimately, the winning name speaks to “America’s Dairyland” and the state of Wisconsin, one of the nation’s leading dairy producers. 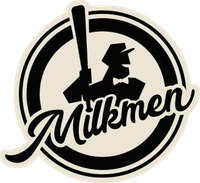 From unique food and drink offerings to in-game experiences between innings and one-of-a-kind events, the Milwaukee Milkmen will deliver a fan-centric experience that’s MOOOre than just baseball. As part of the planning process for the upcoming season, ROC Ventures aims to elevate fan engagement with its design of the new baseball stadium located at Ballpark Commons. Home to the Milwaukee Milkmen and University of Wisconsin-Milwaukee baseball program, this $125 million development includes a 4,000-seat stadium and various entertainment and active lifestyle features for the community. 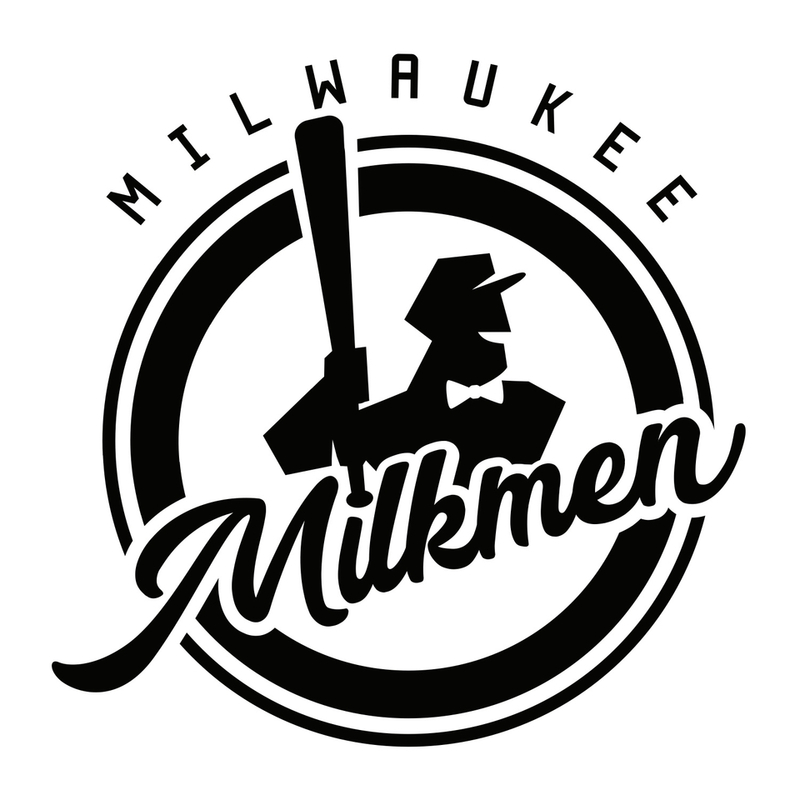 The Milwaukee Milkmen will join 12 teams as part of the American Association of Independent Professional Baseball with season ticket sales beginning September 17. The league was founded in October 2005 and recruits ex-major and minor league players looking to showcase their talents. The North Division teams include the Chicago Dogs, Fargo-Moorhead Redhawks, Gary Southshore Railcats, St. Paul Saints, Sioux Falls Canaries and Winnipeg Goldeyes and the South Division teams include the Cleburne Railroaders, Kansas City T-Bones, Lincoln Saltdogs, Sioux City Explorers, Texas AirHogs and Wichita Wingnuts. To purchase tickets and commemorative merchandise for the inaugural 2019 season, visit www.milwaukeemilkmen.com. Stay up to date with news on the Milwaukee Milkmen and Ballpark Commons by following ROC Ventures on Facebook and Twitter or go to www.rocventures.org.